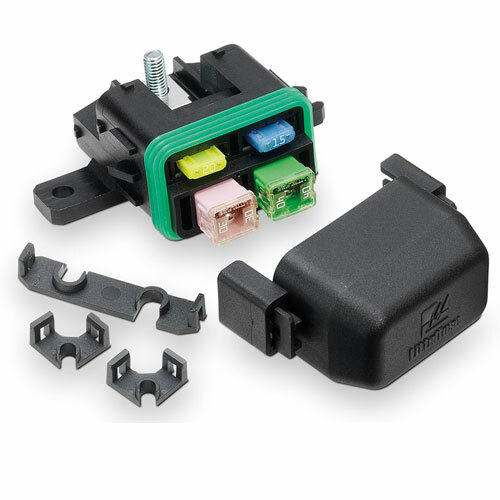 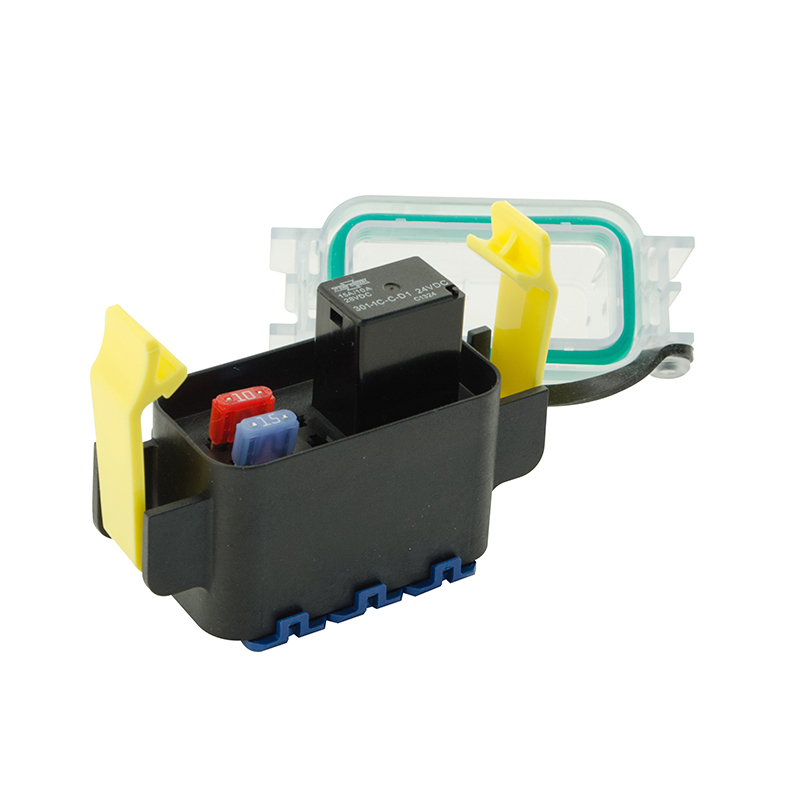 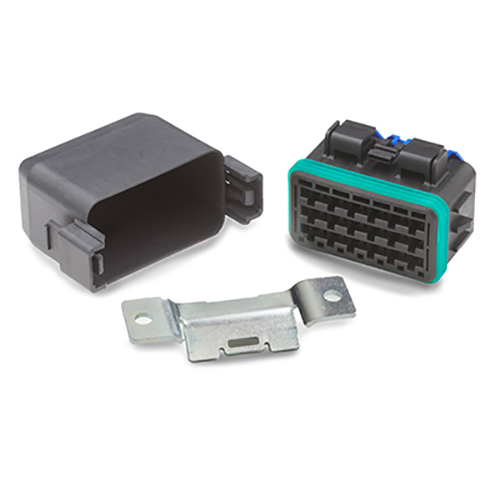 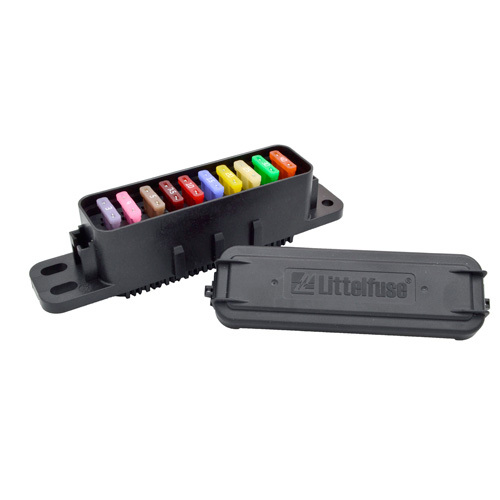 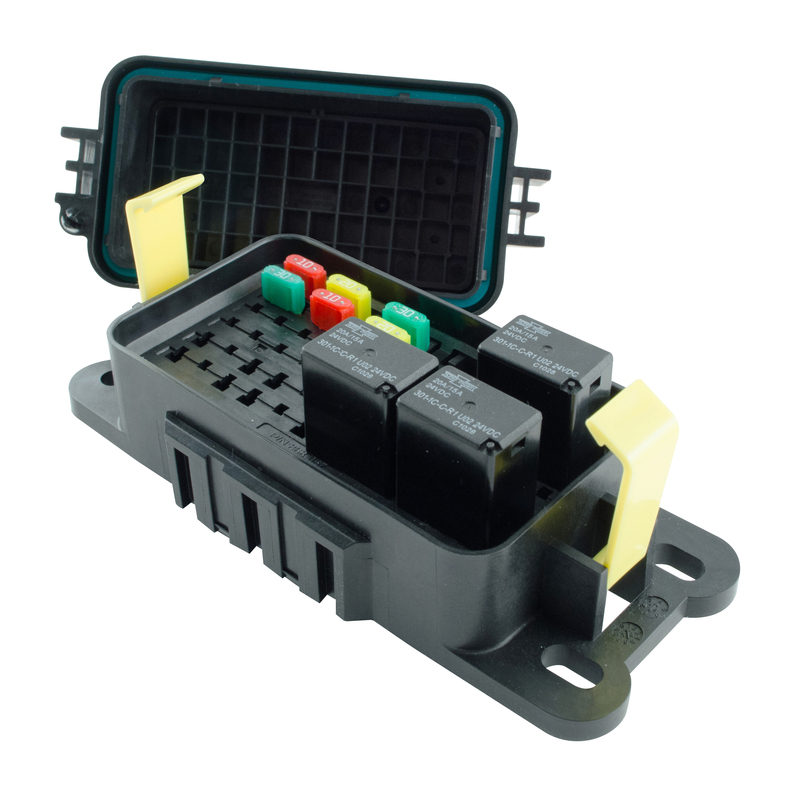 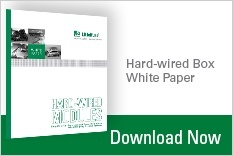 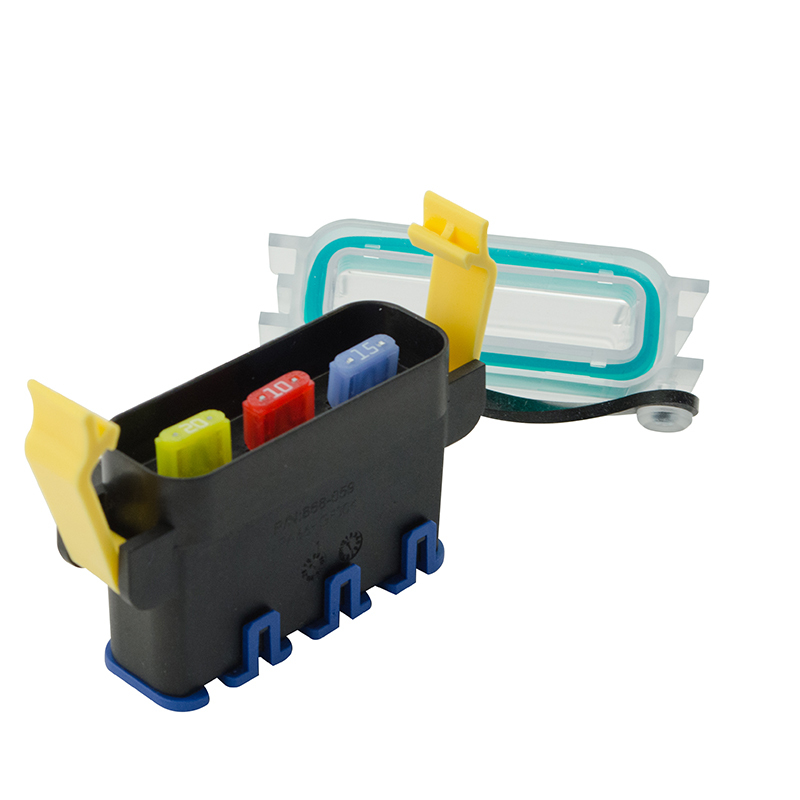 Power Distribution Modules accept more fuses or types of fuses than simple fuse holders. 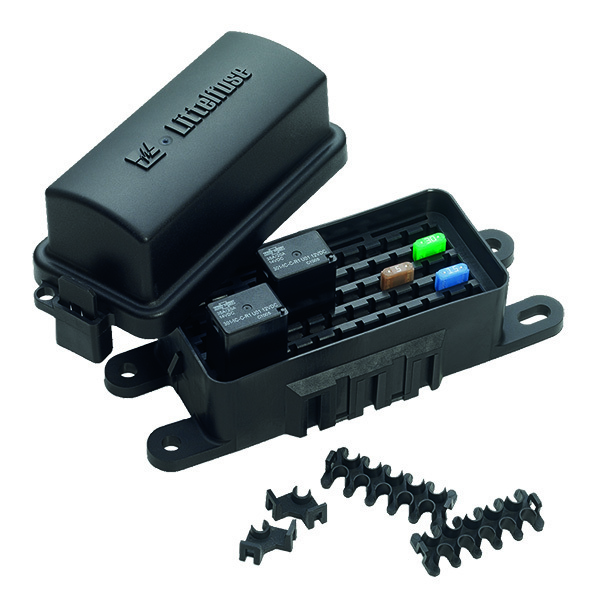 Some provide distribution in boxes protected from the elements. 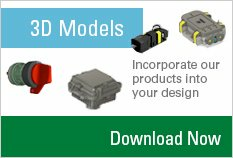 Select a product below that fits your application or contact us for custom designs.